Entrepreneurship is everywhere, but everywhere isn’t a level playing field. What’s the playbook for your region or country to make it so? Scalable startups are on a trajectory for a billion dollar market cap. They grow into companies that define an industry and create jobs. Not all start ups want to go in that direction – some will opt instead to become a small business. There’s nothing wrong with a business that supports you and perhaps an extended family. But if you want to build a scalable startup you need to be asking how you can you get enough customers/users/payers to build a business that can grow revenues past several $100M/year. With 317 million people the U.S. has a large enough market that most U.S. startups ignore the rest of the world until they scale in their own country. Outside the U.S. a rough rule of thumb for scale is a local population greater than 100 million (and language, cultural and/or regulatory barriers to delay or keep out U.S. entrants.) China, Russia, Brazil, India, Indonesia all meet those criteria. (Obviously this depends on industry and application.) However, most countries don’t have sufficient population to support scale with just their local market and ultimately need to be global players – from day one. 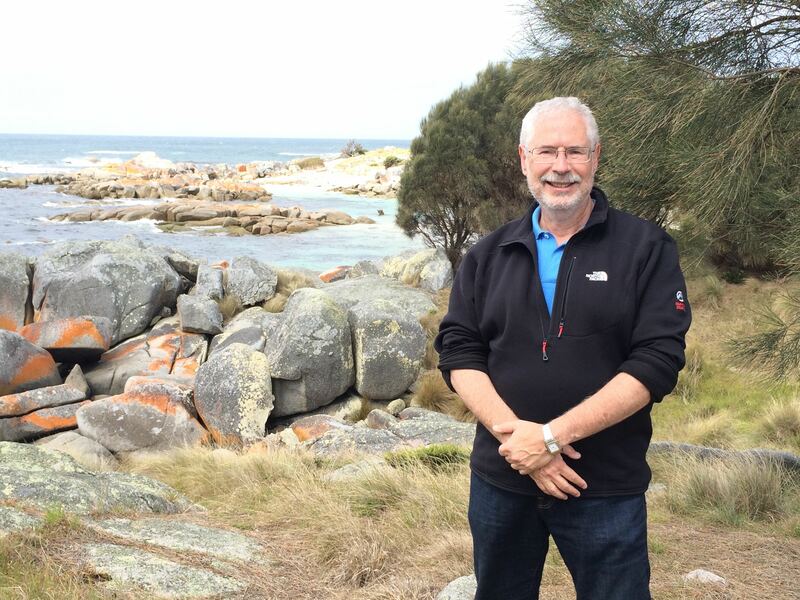 I’m in Australia and just spent time with some great entrepreneurs in Melbourne. One of the groups I spoke to was theAustralian Sports Technology Network. This group realized that Australia has a great reputation as one of the world’s best sporting nations. They realized if they could develop and promote a well-coordinated sports technologies industry, they could capture their unfair share of the $300 billon sports consumer market. So they put together a sports technology ecosystem – gathering sports startups in apparel and footwear, protective wear, equipment, nutrition, wearable devices, data and video analytics, and web and mobile solutions and brought them together with investors, retailers and distributors, universities, research centers and national sporting organizations. Creating a vertically oriented regional ecosystem is a pretty amazing accomplishment for any country or industry. However, in meeting some of the sports startups one of the things that struck me is that most of the founders who said they wanted to grow big hadn’t given much thought about how they would go about building size and scale. The trap most of them fell into (common almost everywhere): they were reading the blog posts and advice of Silicon Valley-based companies and believing that it uniformly applied to them. The biggest mistake for most of these startups was not understanding that optimizing their business model for the 24 million people in the Australian market would not prepare them for the size and scale they needed to get to big. 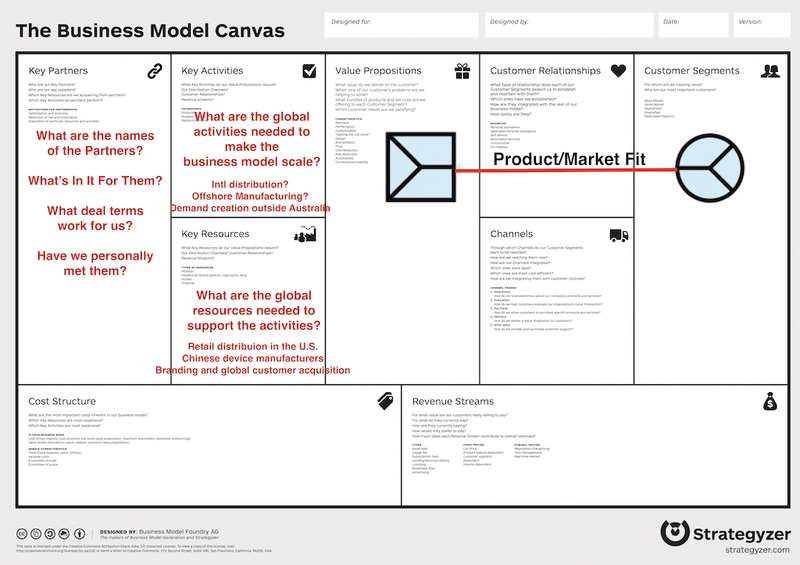 Instead of beginning with just a focus on Australia, these startups needed to use the business model canvas and articulate which of their hypotheses should be tested locally and what would require getting on an airplane to test by watching someone’s pupils dilate face-to-face. 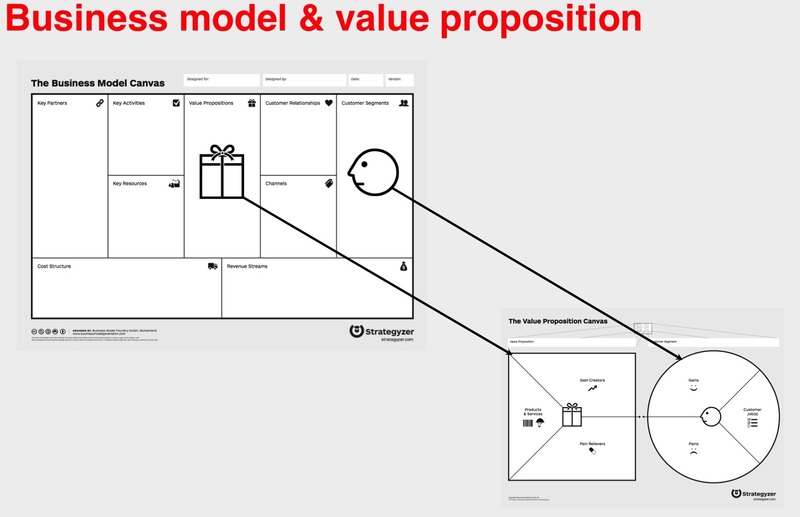 Further refinement of Product/Market fit could be done locally by using Value Proposition Design. But other critical hypotheses such as activities, resources, partners, channels needed testing offshore. 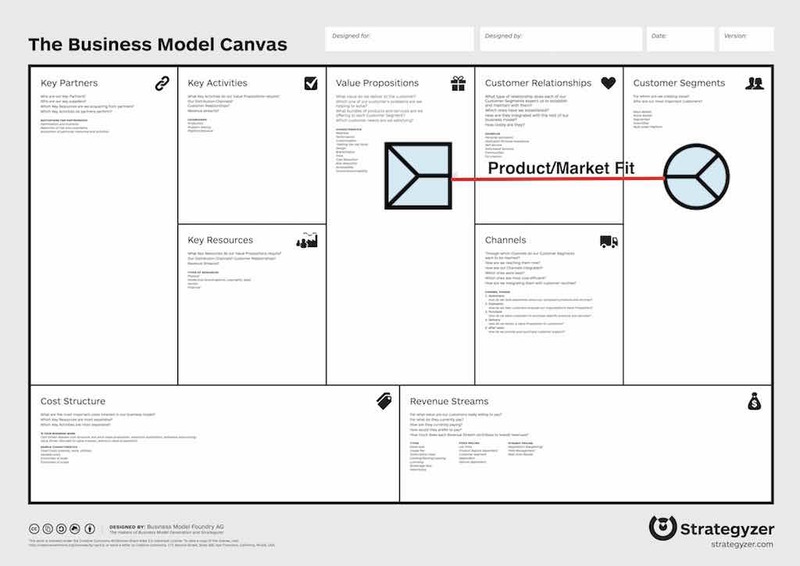 For example, many of the Australian sports tech business models shared common elements. They intended to get scale for their business by growing in the U.S. while building their products in China. And their branding and demand creation activities were going to occur primarily outside of Australia. This meant they would need U.S. channel partners and Chinese manufacturers and customer acquisition and activation programs outside their home country. And as good as the Australian angel investors have been, there still is dearth of serious follow-on funding in Australia. This means that most follow-on rounds of tens of millions of dollars, if needed will likely come from outside the country. While the network was very helpful getting these startups together and introduced to investors, it wasn’t clear how and when these startups tested their “going global” hypotheses. No one had written the playbook. Test product/market fit in the U.S.
Test channel and demand creation activities in the U.S.
Trip 5 to the U.S. to get Series A funding in the U.S.
Each industry in a region should develop a playbook that expands and details the strategy and tactics of how to build a scalable startup. When a playbook is shared through regional collaborations (like the Australian Sports Tech Network) entrepreneurs can jumpstart their efforts by sharing experience instead of inventing the wheel each time a new startup is launched. Now all they need is a playbook. As markets mature, and investors and the ecosystem become collectively smarter, the playbook will change over time.